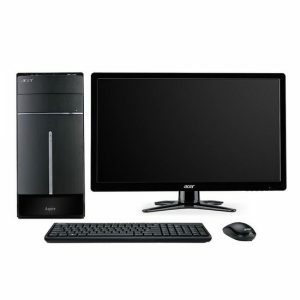 Download ACER Aspire TC-120 Desktop PC Windows 8.1 64bit Drivers, Software and Manuals. Acer 1. Fix system can't normal boot when upgrade to WIN 10. 2. Fix typo error in CPU temperature item.